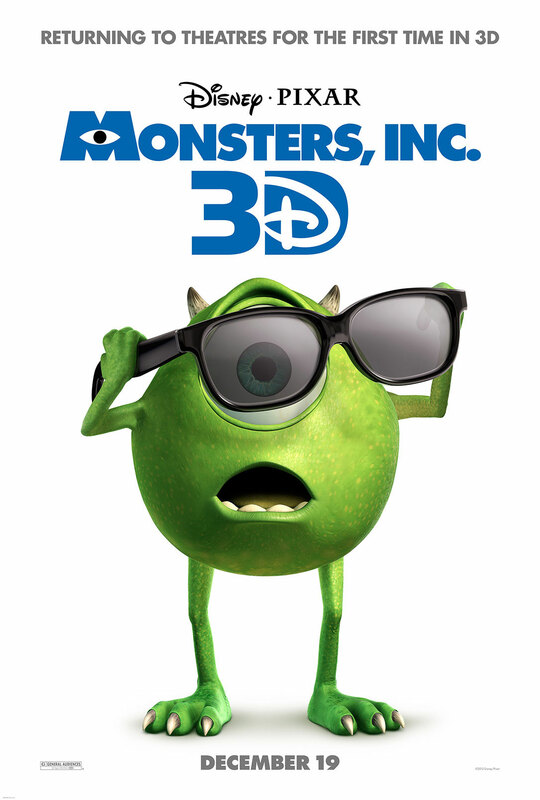 Sully, Mike and the gang are back and in 3D!!! Monsters, Inc is heading back to theaters just in time for the holidays! Disney always does an outstanding job with the 3D process, so this is bound to add to an already great film. Check out the trailer below, and get ready to revisit a world of monsters this December!